Unit has been quite busy recently, so I couldn't really find time to continue writing articles. Nevertheless, I shall squeeze in a game from the 1921 World Chess Championship for your own viewing. The 1921 World Championship was held in Havana, Cuba between Jose Raul Capablanca and Emanuel Lasker. Lasker had been the reigning champion for 27 years (!) after defeating Wilhelm Steinitz in 1894. In 1920, while finalizing the conditions of his match with Capablanca, Lasker suddenly resigned his title over a dispute in match conditions. However, he agreed to play as the challenger in the upcoming match. Now that's something we don't see everyday in the chess world! Previously, we had witnessed a demonstration of fine endgame technique by Capablanca. 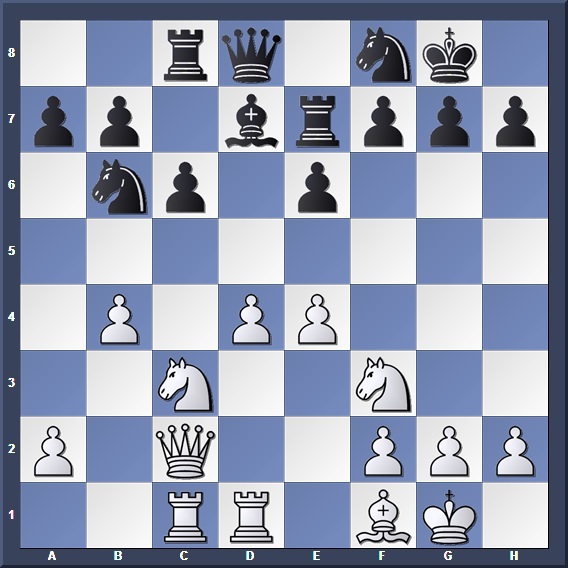 Today, let us marvel again at how the Cuban master executes his plans against his opponent's weak pawn structure in the following game. Thankfully, the game as been annotated in great detail by Capablanca himself, and I will use his annotations over here. Capablanca: "I do not consider the system adopted by Dr. Lasker in this game to be any good." 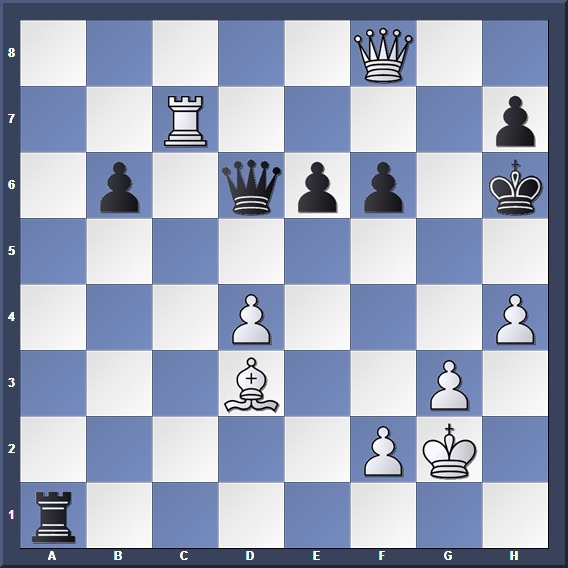 Capablanca: "...Nxc3 would have simplified matters somewhat, but it would have left Black in a very awkward position. 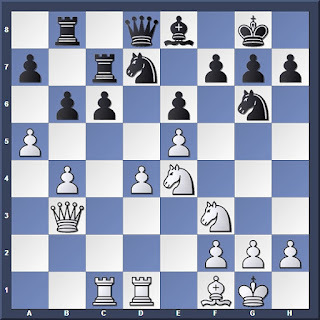 The text move, by driving back the bishop, gains time for the defense." Capablanca: "To prevent c5, either now or a later stage. There is no (dark-squared) Black bishop and White's whole plan is based on that fact. He will attempt, in due time, to place a knight on d6. Capablanca: "White might have played a4 at once, but wanted at first to prevent the Black Queen from coming out via d6 an f4." Capablanca: "22. Qa3 at once was best. 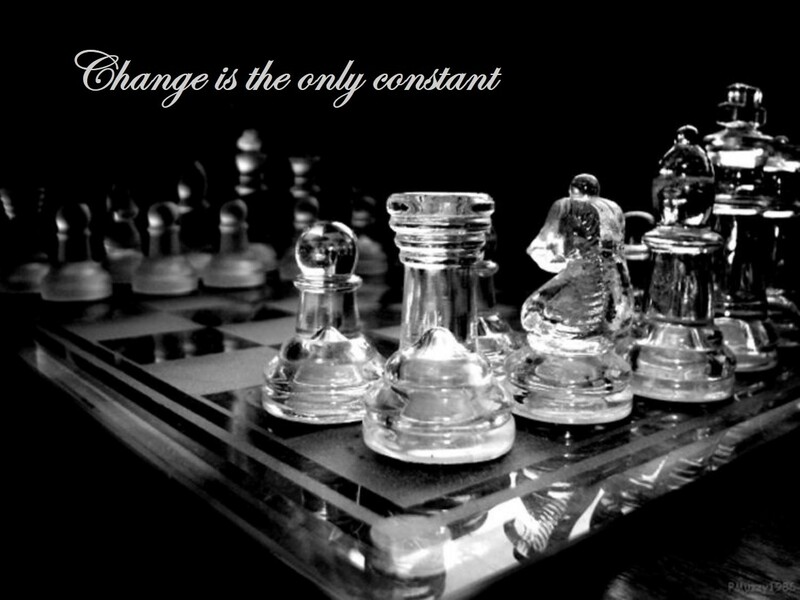 The text move gives Black a chance to gain time." Capablanca: "Had the White Queen been at a3 Black could not have gained this very important tempo." 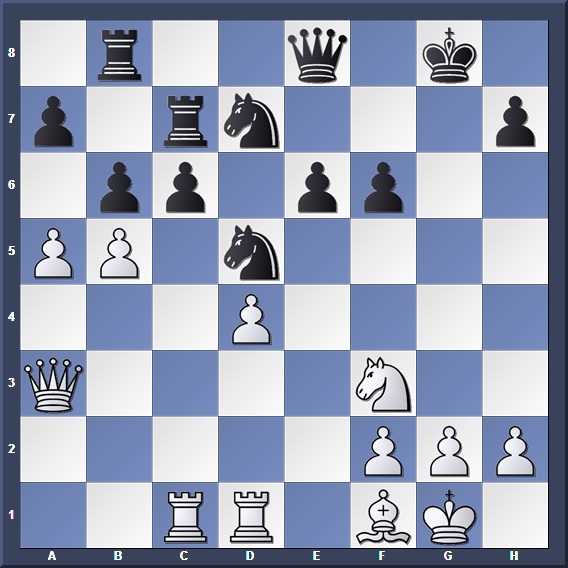 Capablanca: "This Bishop had to be taken, since it threatened to go to h5, pinning the Knight." Capablanca: "To retake with either Knight would have left the e Pawn extremely weak." Capablanca: "With this move White gets rid of his Queen's side Pawns." Capablanca: "31. Bb5 was better." Capablanca: "This was my sealed move and unquestionably the only move to keep the initiative." Capablanca: "32... Rc3 would have been met by 33. Qa1." 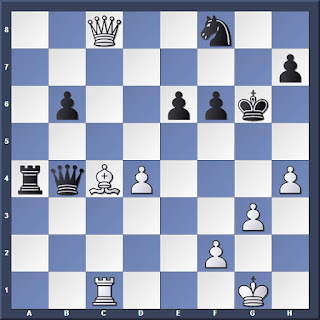 Capablanca: "The White Knight stands now in a very commanding position. Black's game is far more difficult than appears at first glance and I believe that the only good system of defense would have to be based on ...f5, after ...h6, driving back the White Knight." Capablanca: "This might be said to be the losing move. Black had to play 34... h6 in order to be ready to continue with ... f5, forcing the White Knight to withdraw." Capablanca: "White's plan consists in getting rid of Black's powerfully posted Knight at d5, which is the key to Black's defense. Capablanca: "Neither one of us had very much time left at this stage of the game. Black's alternative was 41... Ra7 which would have been met by 42. d5 leaving Black with what in my opinion is a lost position. 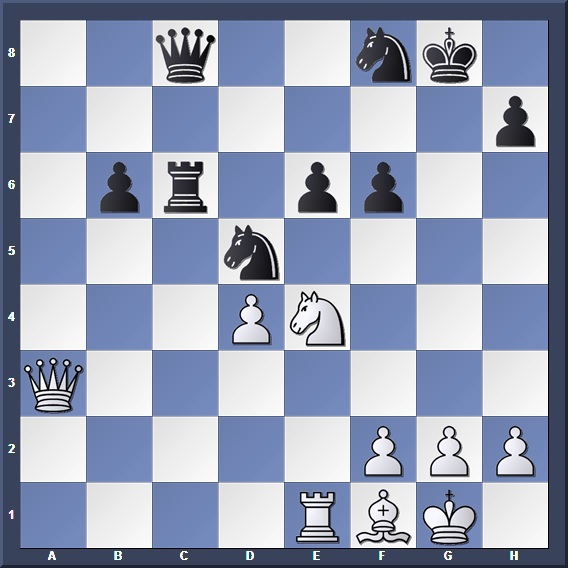 Capablanca: "If 42... Qe7 43. Qc6 wins. Capablanca: "Black's game was now hopeless; for instance 44... Qa3 45. Bd3+ f5 (45... Qxd3 46. Qe8+ +-) 46. Qe8+ Kh6 47. Re1 Ra8 48. Rxe6+ Nxe6 49. Qxe6+ Kg7 50. Qe5+ etc. In practically all the other variations the check with the Bishop at d3 wins." Capablanca: "45... f5 would have prolonged the game a few moves only. 46. Rc7 would always win." If 48... Qxf8 then 49. Rxh7#. Another epic battle between two chess legends! After Capablanca won his 4th game in Game 14, Lasker resigned and ceded the World Title to his Cuban opponent.